We are frequently asked by our customers if it’s worth it for them to get the wash and wax instead of the regular car wash. Obviously, any upgrade of the packages comes with huge benefits for your car, but now we would only like to concentrate on the benefits of waxing. 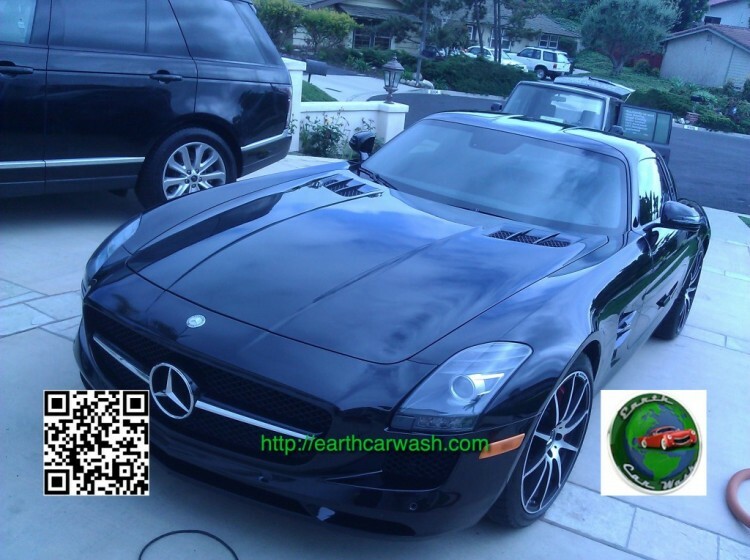 So whenever a client is asking us whether they should wax their car or stick to the regular wash, our answer is a definitely YES in favor of the wax. 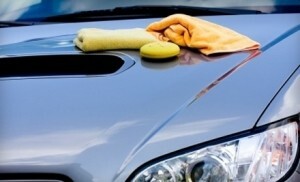 It is absolutely necessary to periodically wax your car if you want to maintain the paint in good shape.